In what is being hailed as a milestone move, Abu Dhabi has included Hindi as an official language to be used in its courts. 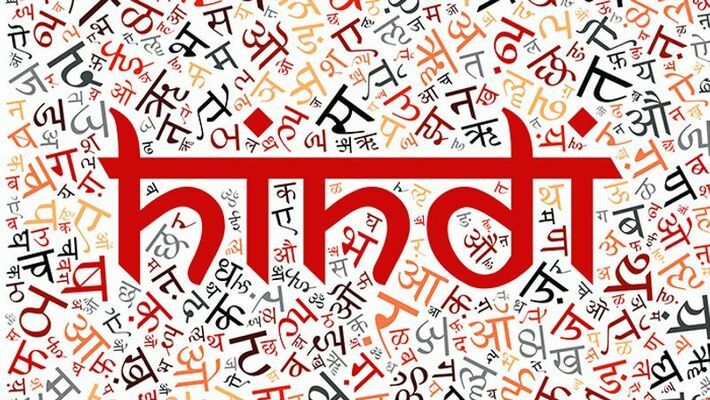 Hindi will now become the third official language in courts, alongside Arabic and English. The decision was made to improve understanding of the Hindi speaking people in judicial proceeding and thereby supporting access to justice.